Shannon McPherson, PT, DPT, received her Doctorate of Physical Therapy from Oakland University in 2014 and joined CAO in 2015. She is a recipient of Oakland University’s Beth Marcoux Research Excellence Award and has been published in Cardiopulmonary Physical Therapy Journal. 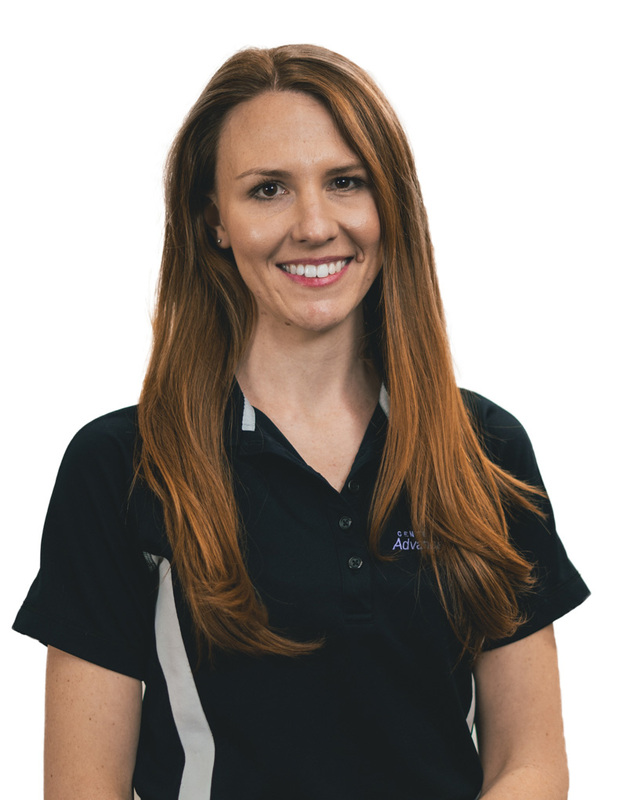 Shannon believes in using an evidence based treatment approach that is tailored to each patient’s specific needs and lifestyle to restore function and help them live life to the fullest. Shannon is also Sportsmetrics certified, which is an evidence based program designed to reduce the risk of non-contact ACL injuries.